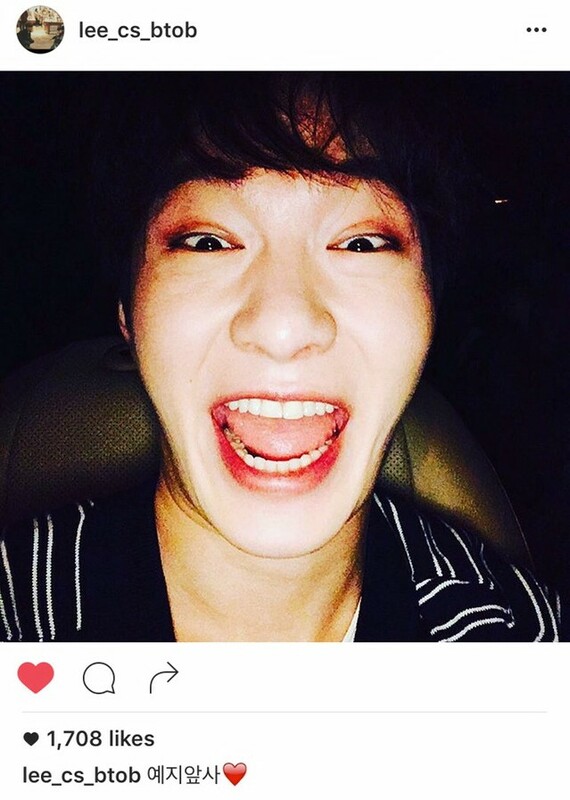 Today, Changsub uploaded two selfies on his Instagram. -Whoa.. 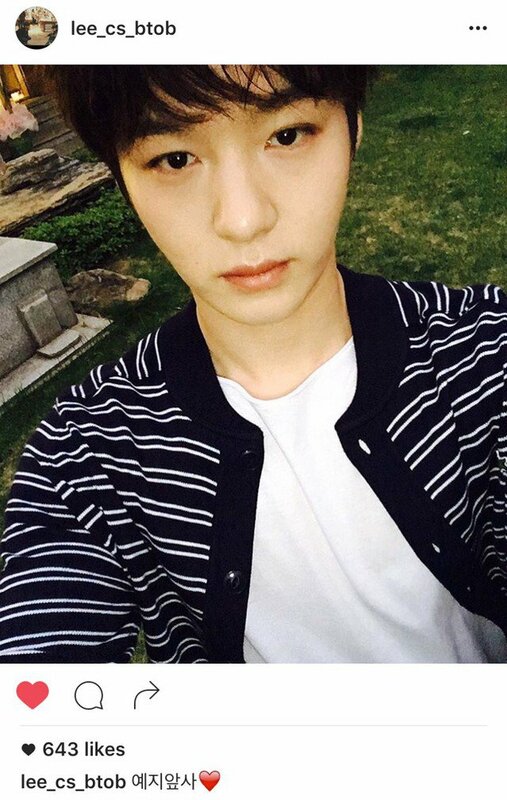 This really surprised me..
-Whoa.. Now that he already lost some weight, he looks so handsome..
-I was taken aback for a second when I saw his normal picture..
-I like it because it's so Changseob..
-ㅋㅋㅋㅋBut he looks like Byun Yohan in the first picture..
-I'm not their fan but I'm used to see his derp faces..